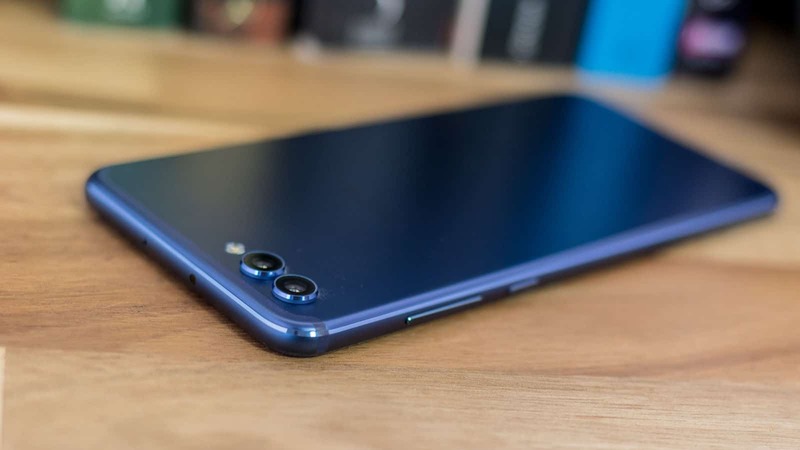 The Honor View 10 Huawei’s current flagship is a killer phone that has set the market ablaze. A lot of people are buying the honor View 10 and as a result a lot of people are developing software and custom roms for the device but to flash Roms a user needs to have a custom recovery installed, so today let us take a look at how you can install TWRP and root Honor View 10. USB debugging and OEM Unlocking enabled on the device via developer options. Download the TWRP file and move it to your ADB folder. 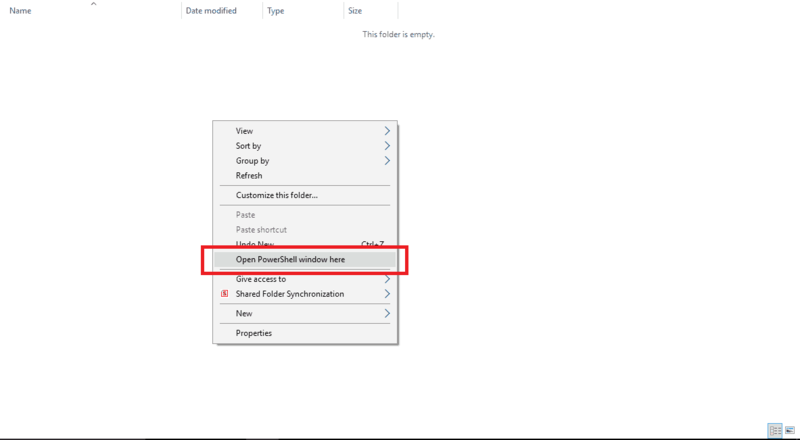 Now go to any empty space on the folder and while holding Shift click the right mouse button. 3. A menu shall open, click open powershell window here or whatever the equivalent to a command terminal will be on your device. You can manually put the device in fastboot mode by powering the device off and then holding power button and volume down button together. 8.If you see a fastboot message along with a device ID then you are all set. Once it successfully installs use this command to reboot the device. Click on it and swipe to confirm installation. Download any root checker app to confirm if you have full root access. You can also root Honor View 10 by flashing the Super Su Zip file. Flashing it is pretty easy just navigate to the folder inside TWRP recovery and then hit flash and the Super Su will be automatically patched on to your system allowing you root access. 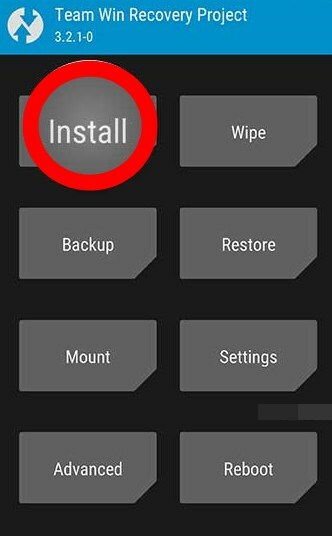 If you prefer this method of getting root on your phone then click the download button below!